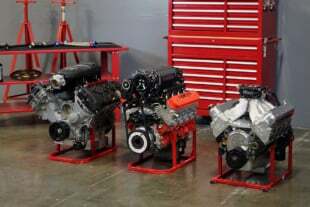 For over 20 years, Vortech has been making supercharger systems for Mustangs, and branched into a variety of other markets as well. 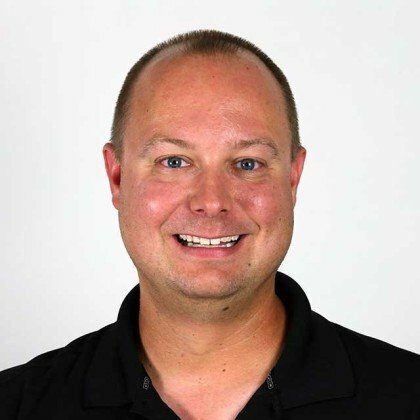 “We’ve been entrenched with Ford for a number of years, we started with Ford and the Fox-body in 1990. 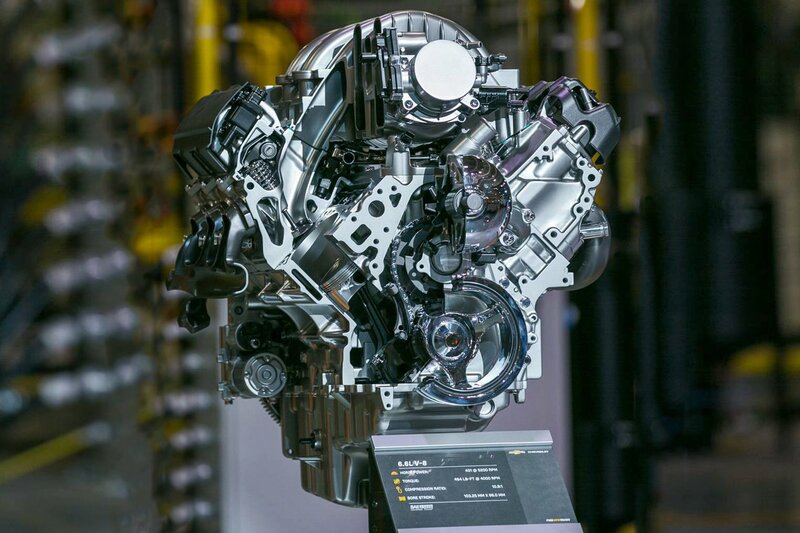 Ford’s going EcoBoost, we have to adapt to the times since we want to make parts that apply to the Ford guys that already know the Vortech name, know our quality, and efficiency,” says Brian Ellis of Vortech. One of the coolest new products from Vortech at this year’s SEMA show were their intercoolers for EcoBoost equipped F-150’s, Focus, and Fiesta ST. Tuners around the country have lamented heat soak issues that are associated with these otherwise stellar performing engines. 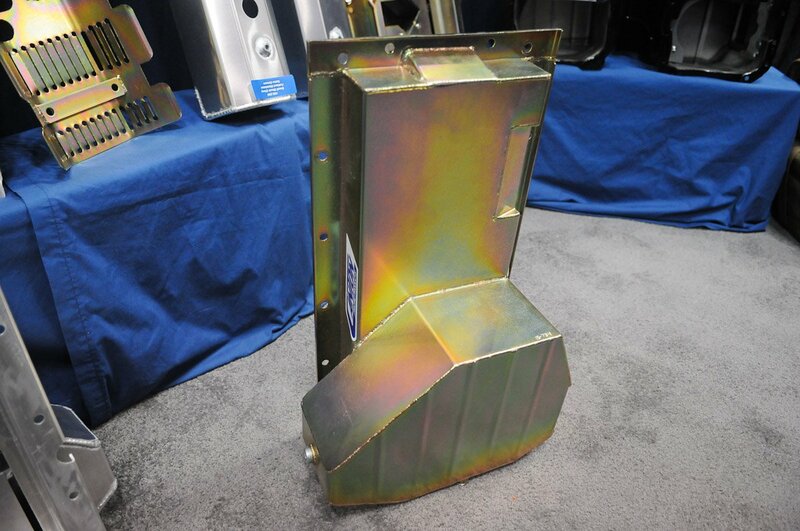 Vortech’s new intercoolers are larger, offering increased surface area, as well as more efficient cooling. The intercoolers are a drop-in fit, no other modifications or tuning is needed. 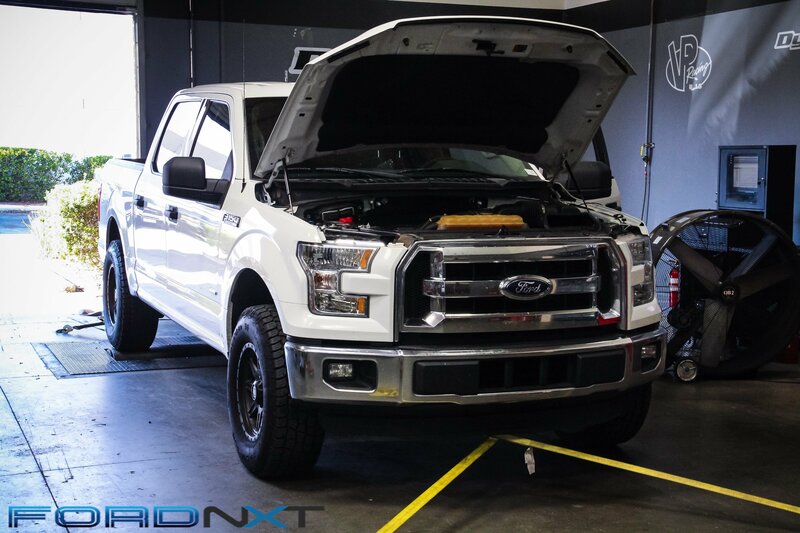 On the F-150 part number 8N31-010 reduced intake air temperatures by 20 degrees, and the truck picked up 24 hp, and 27 ft-lbs of torque with no drop in boost pressure, according to Ellis. 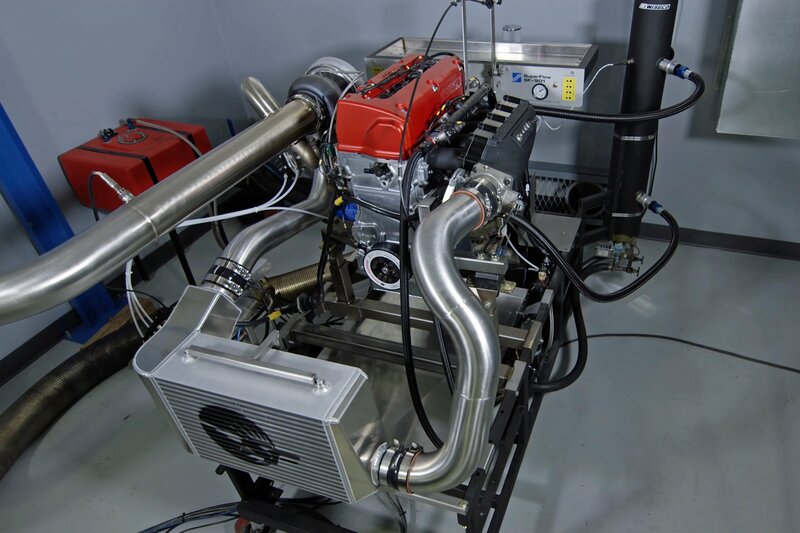 While final IAT numbers have yet to be released for the Focus (part number 8N31-020) and Fiesta (part number 8N31-030) versions, Ellis says “We initially didn’t believe how much power the Focus ST picked up with just installing the intercooler.” On the dyno the cars picked up an additional 20 horsepower at peak, but as Ellis points out, under the curve it’s as much as 40 additional horsepower in the mid-range. That’s a huge and impressive gain for a 2.0L engine with such a simple upgrade. 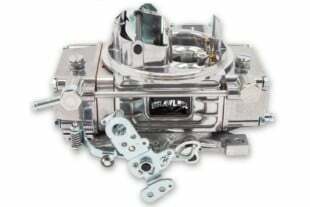 Designed to mount to their exsisting two bolt bypass/blow off valve flange, the Maxflow Bypass Valve is another new product from Vortech this year. With a high flow capacity of 320 CFM at 8 psi, the Maxflow is not only capable of evacuating pressure quickly, but it’s 360 degree discharge also gives that discharge sound so popular with enthusiasts. 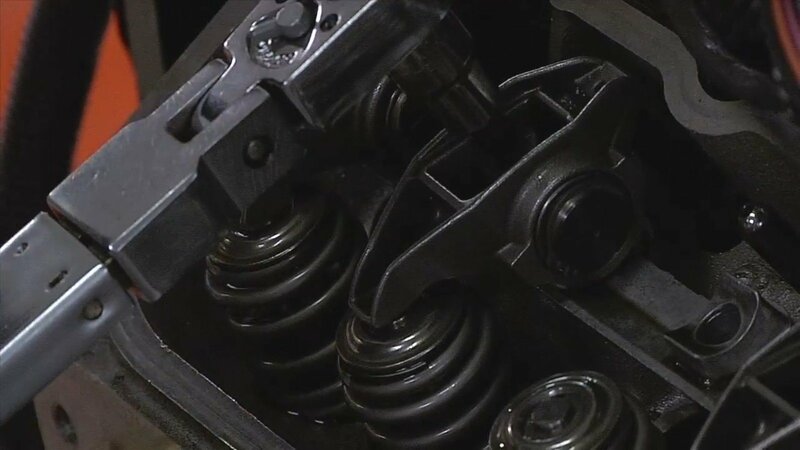 These valves are available for a variety of Vortech systems that are already in use on cars today. They come in either a clear (part number 8D204-103) or black anodized (part number 8D204-101) finishes, and their compact design makes them easy to fit in a variety of applications. Designed for use at the track, the bellmouth is designed to attach to the inlet side of a Vortech supercharger, and allow the most air in possible. These are for track only since the lack of an air filter would quickly cause issues for a street driven car. 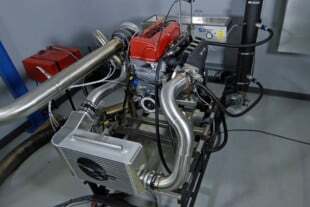 “The nice thing about this is if a guy has a car with one of our systems on it that is a daily driver, he can pull the air filter off at the track, put this on and get the most out of his supercharger, then switch it back out before he drives home,” says Ellis.